Makkah: ACCOMODATION IN MAKKAH ( TWO,THREE OR FOUR PERSONS PER ROOM ) WITH BREAKFAST AND DINNER.DAR AL-EMAN ROYALE HOTEL – NEAR TO HARAM. ACCOMODATION IN MINA & ARAFAT IN TENTS WITH MEALS AND COLD DRINKS PROVIDED. Madinah: ACCOMODATION IN MADINAH WITH BREAKFAST AND DINNER (OPEN BUFFET). TWO, THREE OR FOUR PERSONS PER ROOM. HAYAAT INTERNATIONAL HOTEL – NEAR TO HARAM. 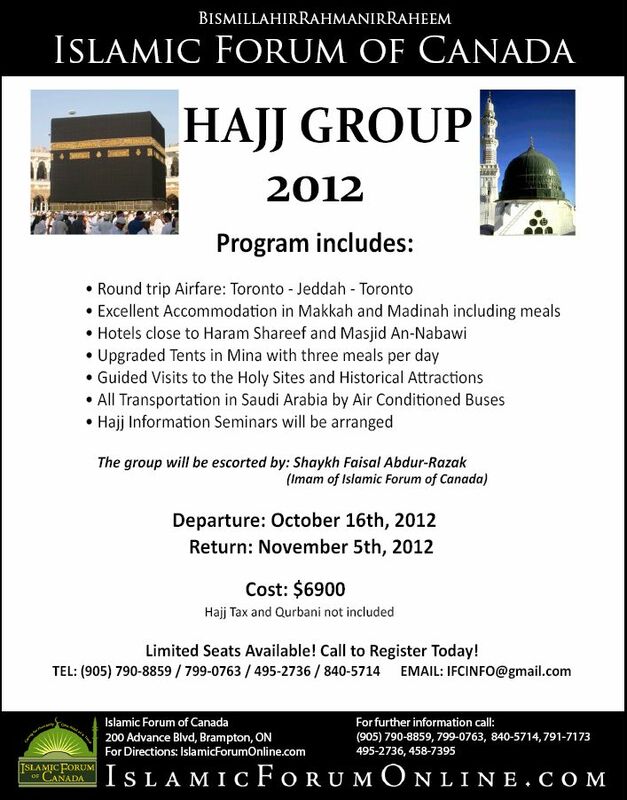 A NON REFUNDABLE DEPOSIT OF $2,000.00 MUST BE PAID WITHREGISTRATION. 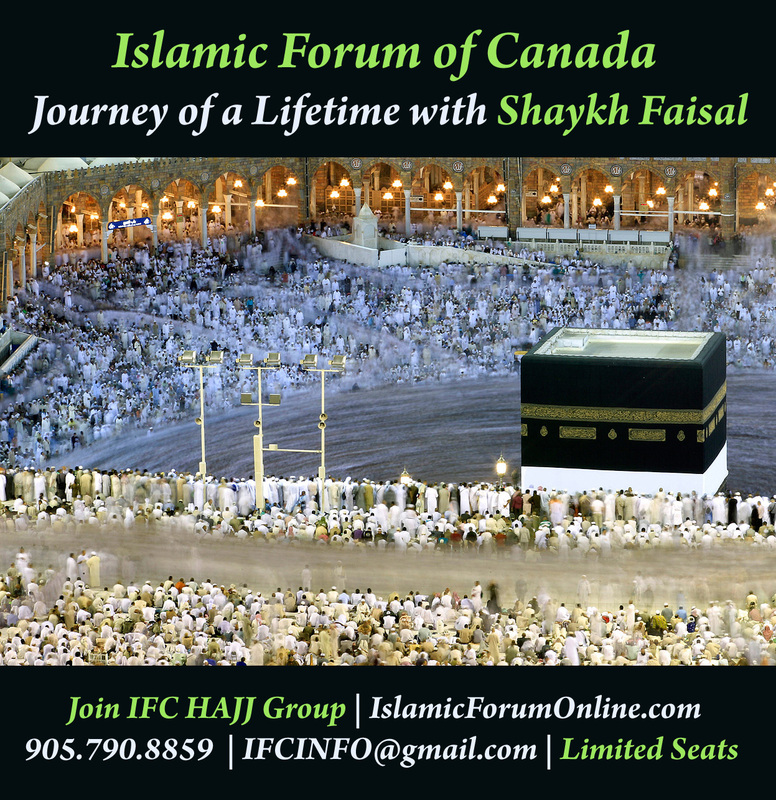 CONTACT NOW TO JOIN THE IFC HAJJ CARAVAN.